We are your phone experts. We know these phones inside and out. Many models might need to be repaired. So it doesn’t matter if you have a Samsung droid or an Apple iPhone. Bring it to us the experts. Cell phones used to be known as mobile phones. It started back in the late 1980’s. Mobile phones have grown into so much more these days. They are known as cell phones, cells and more. They have defiantly changed our way of life and quality of life also. Could you image today being without a mobile phone? Click here to learn more about them. Whatever the problem may with your phone just bring it on to us for evaluation and we can take a look and see what the problem may be. Every cell phone is different and may require different things to get them running once again. 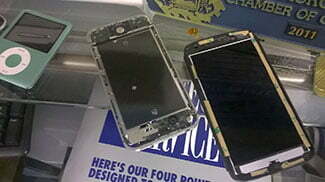 We can assure you; we have a highly trained staff in Apple repair to help you with your mobile phone problems. Each year we send our technicians to get educated on the latest cell phone repair technology. It helps sets up apart from the rest. You have experts fixing your phone, so you know the job is going to be done right the first time. 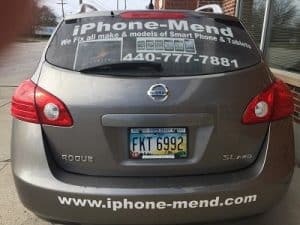 We understand you may have some questions about your phone and this is why we are willing to take the time and talk to you either on the phone or in person even before you decide to have your device fixed by us. We care more about our customers than anything else. Our no-hassle guarantee backs every job we fix and perform. If you are unhappy with your repair, then bring it back to us, and we will take a look and figure out what the problem is. 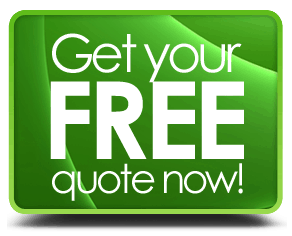 Nothing is ever perfect, and we know that this is why we offer such outstanding service and guarantees. You have our word on it. Sometimes our hours change because of long winters here in Cleveland or Long summer days. Rest assured we are here every single day of the week to help you.